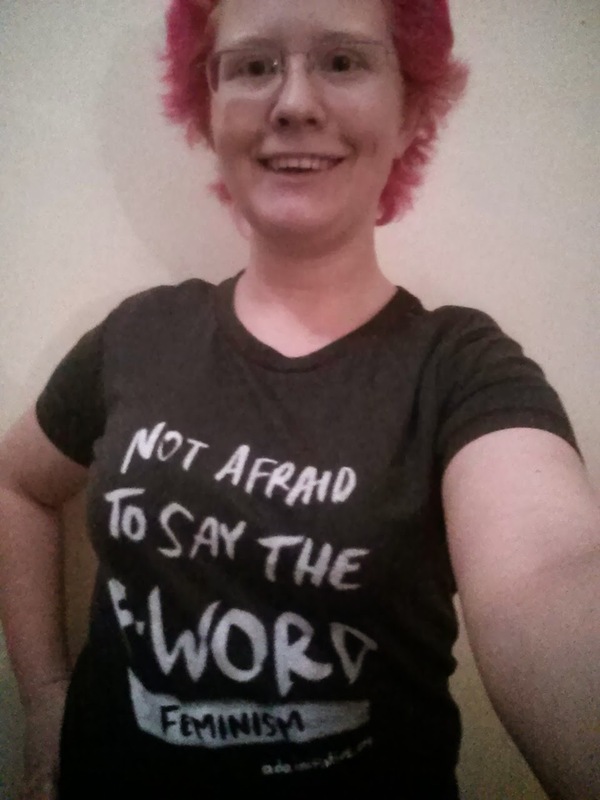 Back in October, we promised t-shirts with our “Not Afraid to Say the F-word: Feminism” logo. 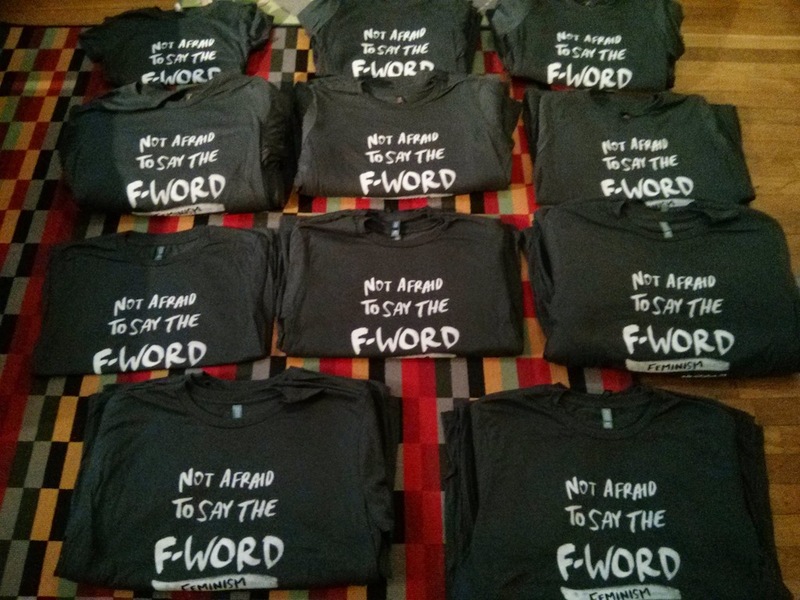 They’ve arrived, hot off the presses, and the first t-shirts have already been shipped! If you want to get one of your own, just donate $256 (or $20 monthly) or more to support women in open tech/culture before January 1, 2015. We’re so excited about these t-shirts, we’re extending the order deadline to get holiday delivery in the U.S.—you now have until December 6th to donate, and we’ll get you a shirt in time for the holidays! International donors will get shirts too (at no extra cost), but we can’t make any promises about when they’ll arrive. These t-shirts will only be available until the end of the year, so don’t miss them! The t-shirts are plain charcoal with white printing and made by District Clothing, who are committed to conducting business in a socially responsible manner. Fitted shirts are available up to a chest measurement of 53″, and straight cut shirts are available up to a chest measurement of 55″. 2014 is winding up as an amazing year for the Ada Initiative, and thanks to your support, we’re looking forward to doing even more next year. We made these fun t-shirts to thank you, so one last time: Thank you! This entry was posted in Support the Ada Initiative on December 3, 2014 by Mary Gardiner. The Ada Initiative is pleased to welcome NetApp and Rackspace as the newest Bronze sponsors of AdaCamp, our conference dedicated to increasing women’s participation in open technology and culture. NetApp and Rackspace join the many sponsors of AdaCamp Berlin and AdaCamp Bangalore, our first AdaCamps in Europe and Asia! Founded in 1992, NetApp creates innovative storage and data management solutions that deliver outstanding cost efficiency and accelerate business breakthroughs. NetApp’s commitment to living their core values and consistently being recognized as a great place to work are fundamental to their long-term growth and success, as well as the success of their customers. NetApp is hiring at offices around the world. Rackspace is the global leader in hybrid cloud and founder of OpenStack, the open-source operating system for the cloud. Founded in 1998, Rackspace employs over 5,000 people worldwide and is based in San Antonio, Texas. Rackspace is hiring at offices around the world. In 2014, the Ada Initiative will hold three AdaCamps located in technology hubs on three continents: Portland, Oregon, USA; Berlin, Germany; and Bangalore, India. AdaCamp Portland occurred in June and was a huge success. AdaCamp Berlin applications are already closed and is slated for October 11-12. Applications are now open for AdaCamp Bangalore, which is scheduled for November 22-23. Your organization has the opportunity to sponsor AdaCamps in 2014 and reach women leaders in open technology and culture on three continents. Contact us at sponsors@adainitiative.org for more information about becoming a sponsor. Thank you to the AdaCamp 2014 platinum sponsors Google and Puppet Labs, gold sponsors Automattic, Mozilla and Red Hat, and silver sponsors New Relic and Simple. This entry was posted in Ada Initiative news on September 4, 2014 by Mary Gardiner. AdaCamp Bangalore is a 50-person unconference for women in open technology and culture, being held on November 22nd-23rd. We’re pleased to announce that we won’t charge a registration free for AdaCamp Bangalore. Other AdaCamps have had a self-selected tiered registration fee, including a free option, to allow attendees to choose to support the event at whatever level they are able. For our Bangalore event, the Ada Initiative and our sponsors will be covering all our attendees’ registration costs. If you have already paid a registration fee, you’ll be refunded shortly. We have had so many great applications to AdaCamp Bangalore that we are on track to fill all our spaces and grant all our travel scholarships before the originally planned deadlines. Also, it’s important that our overseas visitors apply and register in time to plan their travel, including visas. For this reason, we are moving up the deadline for Bangalore applications to Friday, September 12th. Please make sure to apply before that date. We encourage applications from people who consider themselves “non-technical” or not “technical enough.” We found that many people assume that AdaCamp is only for coders or computer experts, which is definitely not the case! AdaCampers include writers, makers and crafters, researchers & academics, NGO and community workers, activists, and many others. AdaCamp is more interesting and satisfying when we have attendees from a wide range of open technology and culture fields. In 2014, the Ada Initiative is holding three AdaCamps located in technology hubs on three continents: Portland, Oregon, USA; Berlin, Germany; and Bangalore, India. 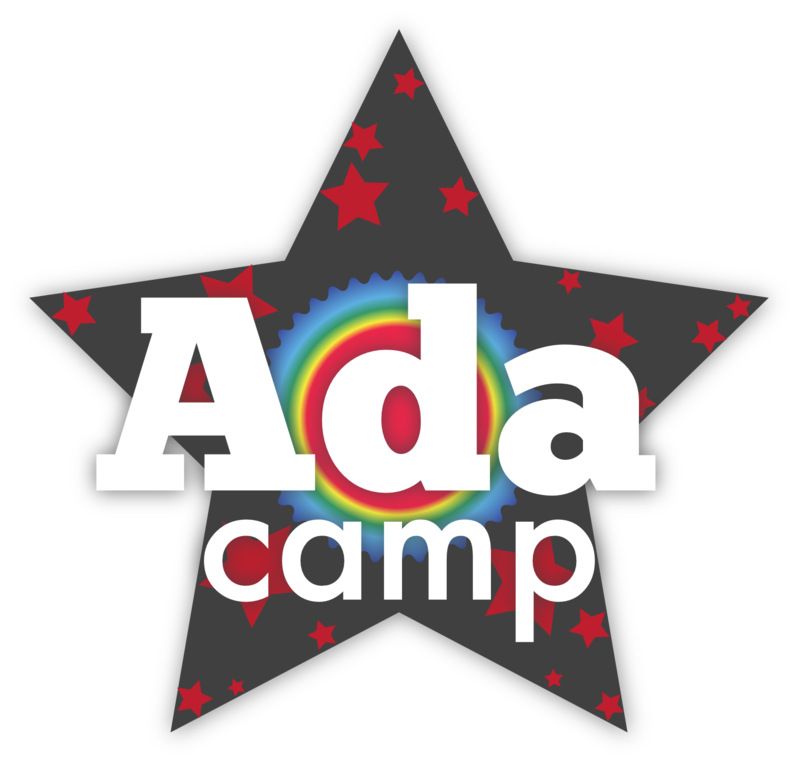 AdaCamp Bangalore: free for everyone, and applications closing early on September 12 by the Ada Initiative is licensed under a Creative Commons Attribution-ShareAlike 4.0 International License. This entry was posted in Ada Initiative events, Ada Initiative projects, AdaCamp on August 27, 2014 by Mary Gardiner. [F]ull-time diversity activists who want to do effective, controversial, culture-changing work must often work out how to pay themselves, rather than taking existing jobs at tech companies or diversity in tech non-profits. 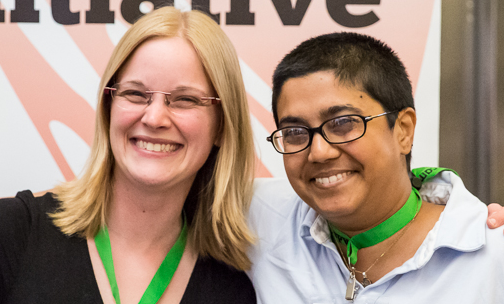 Read the full article, The Ada Initiative Founders on Funding Activism for Women in Open Source, at Model View Culture to learn more about the rationale for each of these funding sources… and their pitfalls! This entry was posted in Ada Initiative news, Editorial on April 10, 2014 by Mary Gardiner. 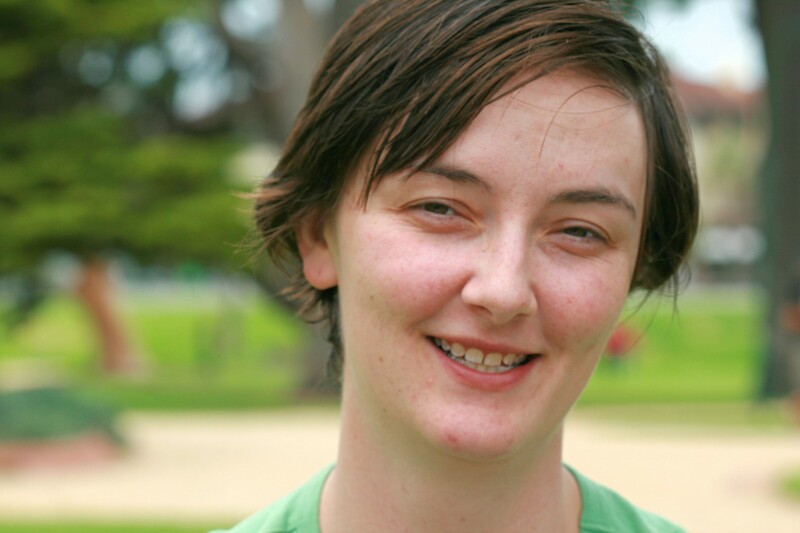 An Allies Workshop will be held in Canberra, Australia, Saturday September 21, from 2pm to 4pm, for members of the Make Hack Void hackerspace. Members of other open technology or open culture groups and communities are welcome to attend. The workshop welcomes people of all genders. Registration is free although a contribution towards travel costs would be appreciated. For more information, and to register, please contact Brenda Moon as per her MHV event announcement. Please register no later than September 14, so that we can confirm the workshop has enough attendees to go ahead. 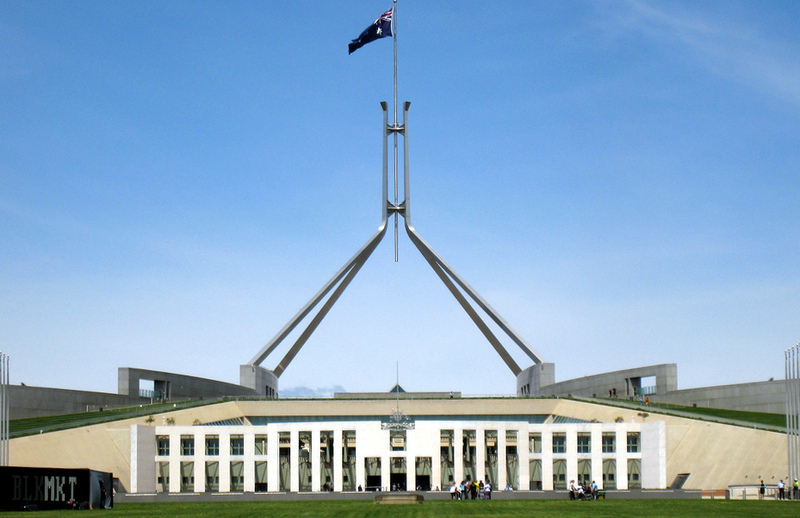 Ada Initiative to run Allies Workshop in Canberra, September 21 by the Ada Initiative is licensed under a Creative Commons Attribution-ShareAlike 4.0 International License. This entry was posted in Ally Skills Workshop on September 2, 2013 by Mary Gardiner.